Little Haiti, is a neighborhood of Miami, Florida. It’s known historically as Lemon City, Little River and Edison. It’s home to many Haitian immigrant residents, as well as many residents from the rest of the Caribbean. The fastest growing group in the area is Hispanic. 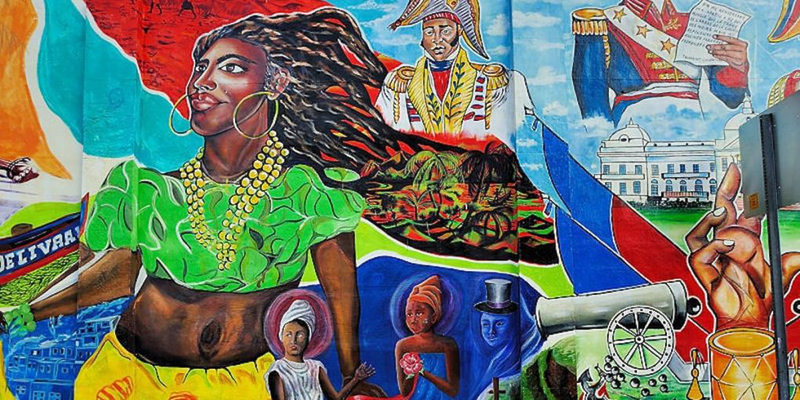 Steeped in the complex and rich cultural histories of Caribbean immigrants who brought life to its area, Little Haiti has evolved into a colorful beacon in Miami’s arts communities. Throughout the years, small businesses like celebrated record stores, bars, and authentic eateries have eased into the neighborhood, creating their own particular patchwork within the already distinct Little Haiti. 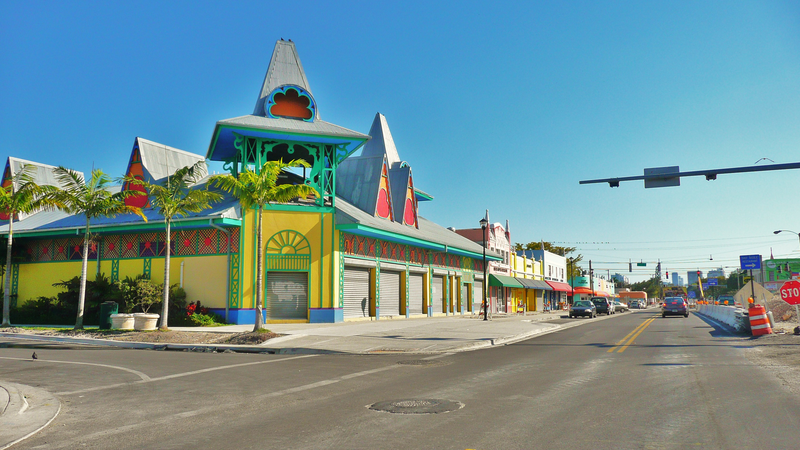 Little Haiti’s main strip is NE 2nd Avenue. 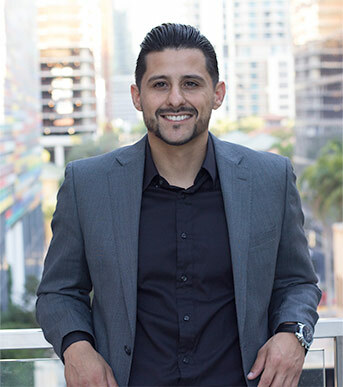 This is area is quickly becoming an area of interest to many locals looking to purchase a property in a well-located region. Neighboring Wynwood and Design District have quickly become popular arts and culture havens with streets lined with galleries and commercial art storefronts. The whole area, in just a handful of years, has been overtaken by an artistic energy and an appreciation for high-design and street-art. It’s only natural that the area north of the Design District is about to be transformed. The future is bright for Little Haiti with development projects bringing in more green space, restaurants, bars, and apartment buildings. 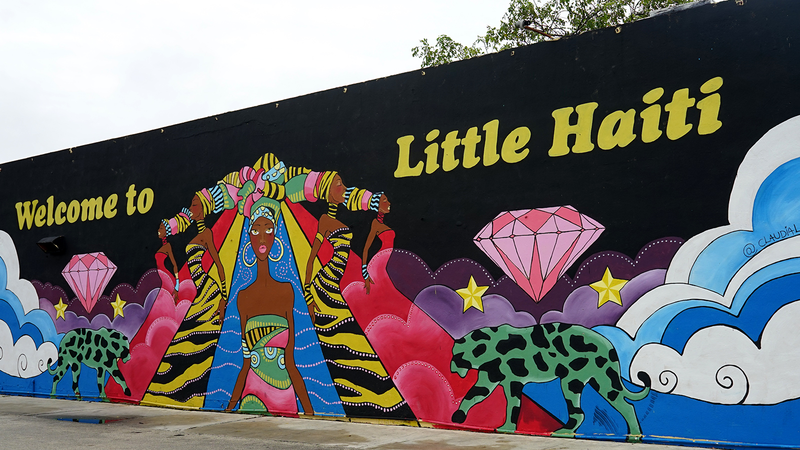 The eventful programming at the Little Haiti Cultural Center offers just some of the local community initiatives that visitors are welcome to enjoy. Located next door, The Caribbean Marketplace was designed by Charles Harrison Pawley in the style of the typical Haitian gingerbread architecture. The colorful pastel buildings with funky cut out shapes are a great place to stop and peruse local Haitian goods.